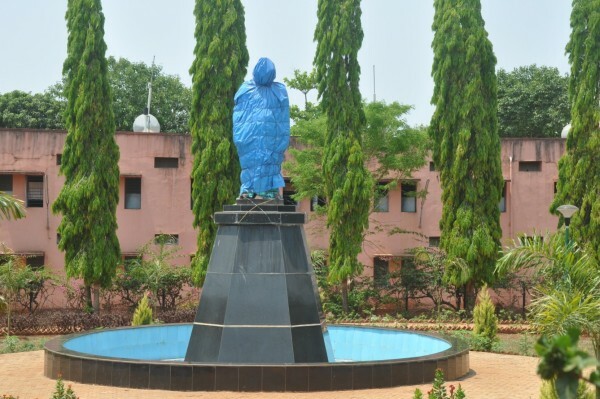 Did you know that Belgaum has a statue of Babu Jagjivan Ram which is yet to be unveiled 5 years after it was installed at a garden on APMC road, Azam Nagar cross Belgaum. Residents are apprehensive that this neglect would continue and the statue would spend another year wrapped in plastic. For teh past 5 years the statue has been wrapped in plastic awaiting its inauguration and only God can tell the reasons for not unveling the same.